Do your teeth lack that bright white shine that you’ve always wanted? We can help clean up your teeth and keep them sparkling white. With the use of specialized and proven treatments, we can take your teeth from a dull stained look, to as white as you desire! Don’t hide that smile, show it off for all to see. We use Nite White® which offers fast and lasting teeth whitening results. That can be performed in a single office visit and allow you to leave with the white teeth that you’ve always wanted. Our services are quick, painless, and keep your teeth clean and shining white for years to come. We also offer follow up treatments whenever you feel that you’re in need of a touch-up. 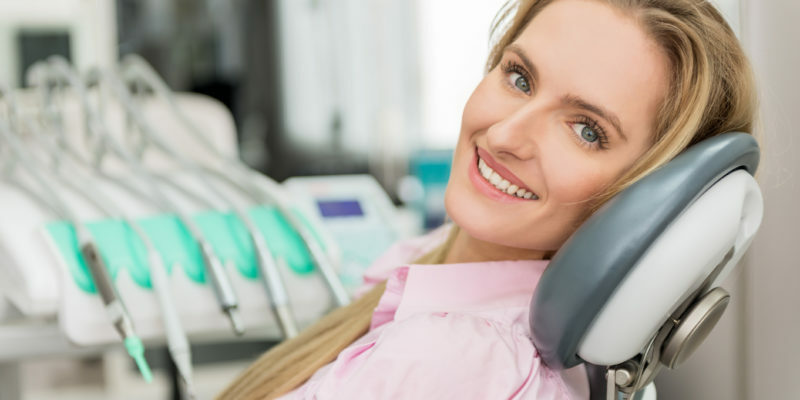 Call the dentist in Columbus, GA today to talk about your whitening options and how you can get the white and shining teeth you desire.